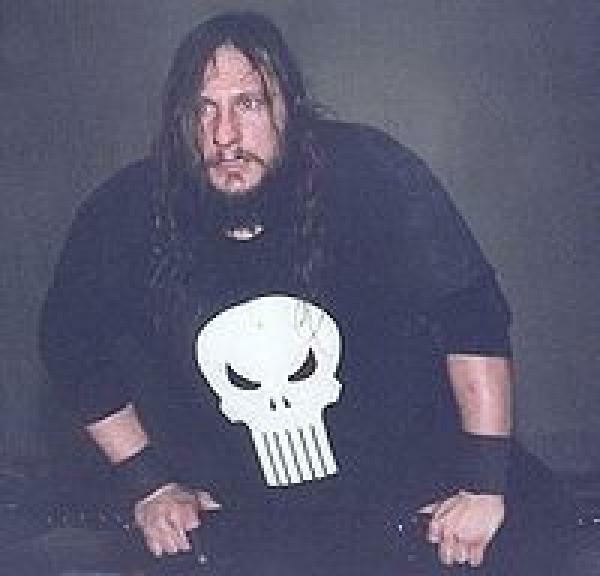 Jul 13th 2002 Lobo draw (NC) Wifebeater "No Ropes Barbed Wire"
Jul 19th 1999 Justice Pain def. Lobo "Barbed Wire Dog Collar"
Apr 3rd 1999 Lobo def. T. C. K.